How to describe a country like India, in a few words only? She is everything and has everything but she also, often, has nothing. She is modern as traditional, entrepreneurial as spiritual. She excels in Engineering and IT but she often has the most irrational and dangerous installations. Worldwide, She is admired for her Technological knowledge as well as studied for her Spiritual traditional practices. On the understanding of the complex Human Nature, She has some of the smartest biologists as some of the finest yogis to experience it. She has the Biology and she has the Ayurveda. The modern Science and the scientific Yoga. Extremely rich, extremely poor. Extremely hot, extremely cold. Extremely ancient, extremely modern. There, you experience the whole range of emotions. You are confronted to the wide variety of the human condition : the abundance and the misery, the pleasure and the survivance, the health and the diseases, Life and Death. She hides nothing. Everything is there, outside, under your eyes. The beautiful and fascinating, the ugly and the unbearable. For this, you love her and you hate her in the same time. Some people say, you love India or you hate it. But for me, you feel both. Because she is extreme, she is real. Because she is so full of diversity, she is complete. Because she is hard, she makes you soft and compassionate. She is mischievous so she gets you alert and sharp. And She is loving and welcoming so she gets you melt. She awakes all the best in the human heart. Once you step foot on her ground, you are bound to her forever. She will call you back, again and again. At least for us, it is how it happened and still does. 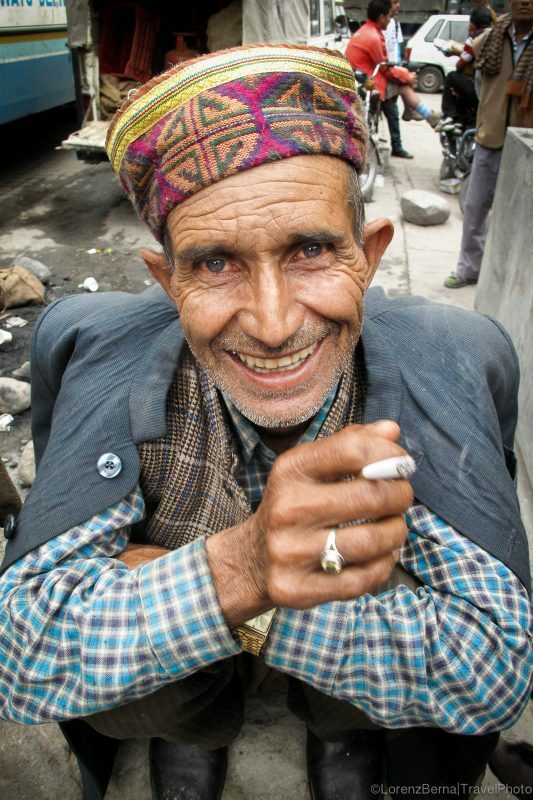 And with all her diversity and richness of People, she is the dream country for Portraits and Street Photography. 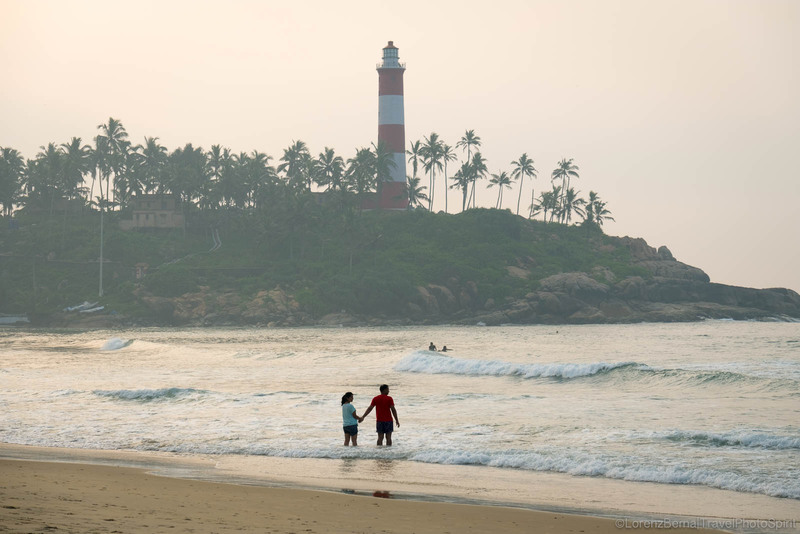 She also attracts all sorts of travellers, some of the most incredible and eccentric people as some of the most straight and peaceful persons you’ll get to know in the world. So as a storyteller, you’ll fill a whole book of these fascinating stories you came across with. And appart from that, with all her geographical differences, she is a great land for Landscape Photography as well. 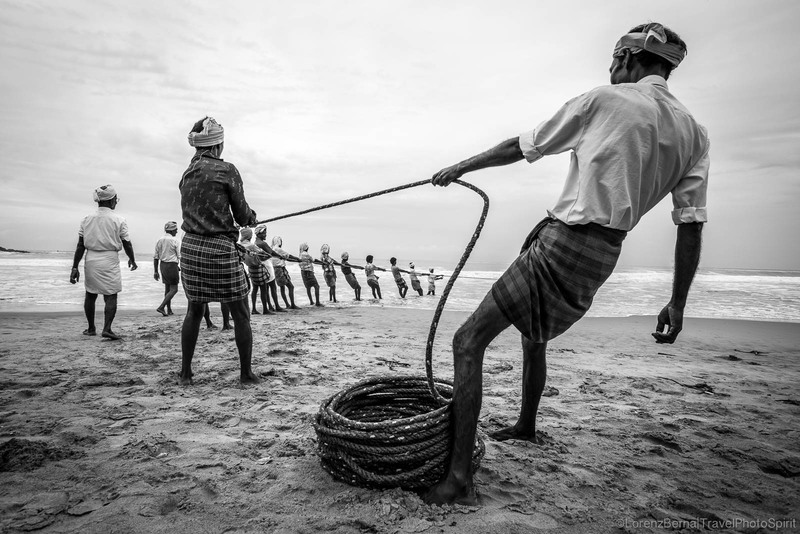 In a few words she is, also, the Mother of Travel Photography. 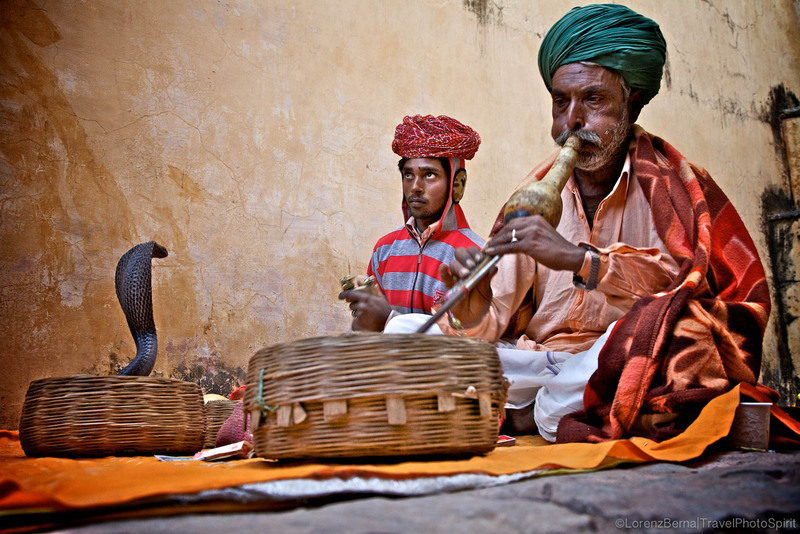 For all amateurs or professional photographers, India Photos are an absolute must. 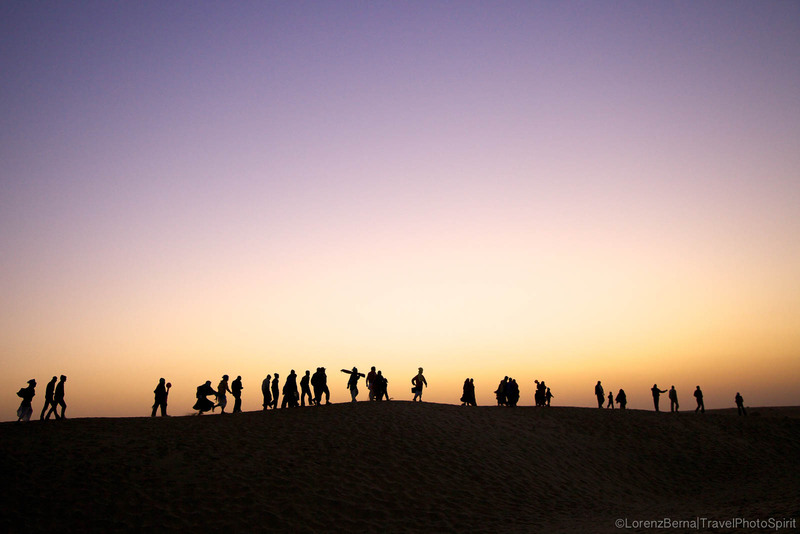 Visitors on their way home from the Desert Festival near Jaisalmer. 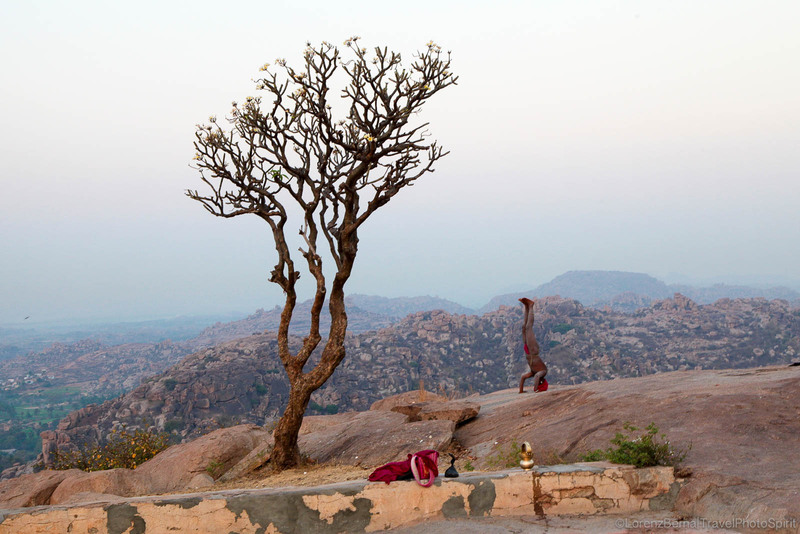 An Indian Sannyasi is praticing Yoga before sunrise on top of Anjanadri Hill near Hampi. 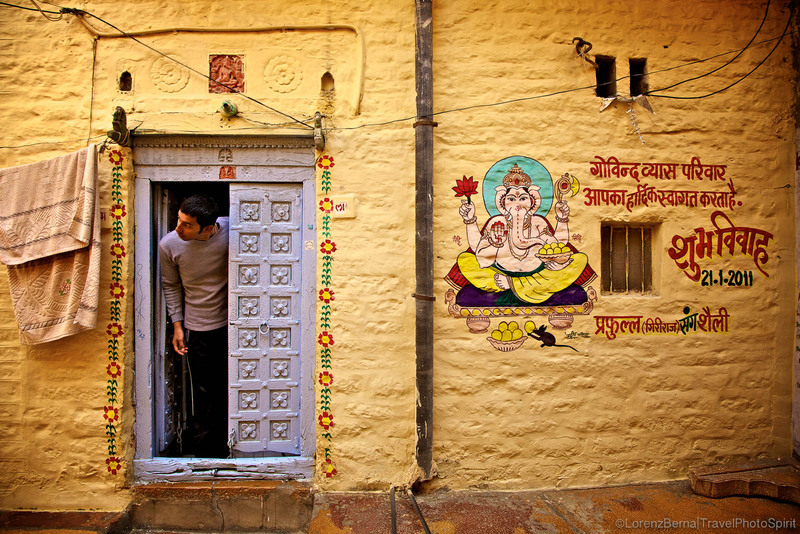 Street scene in Jaisalmer : a young man getting his head out of a colourful house painted with the spiritual figure of Ganesha, the God of protection. 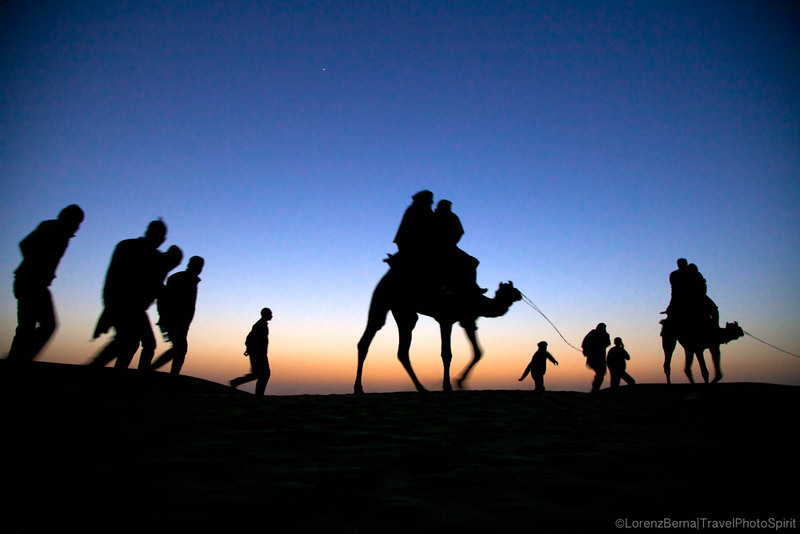 People and camels in the Thar Desert, walking home after three full days of celebration for the Desert festival of Jaisalmer. 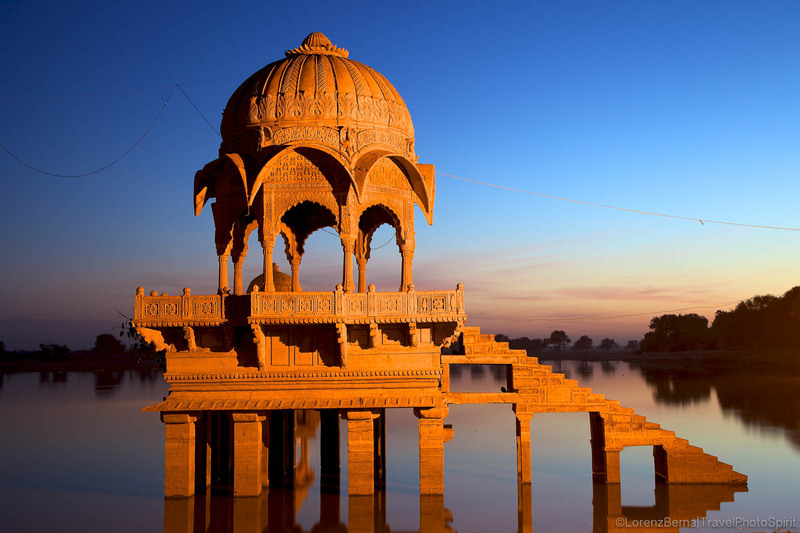 Gadisar Lake at sunset, Jaisalmer. 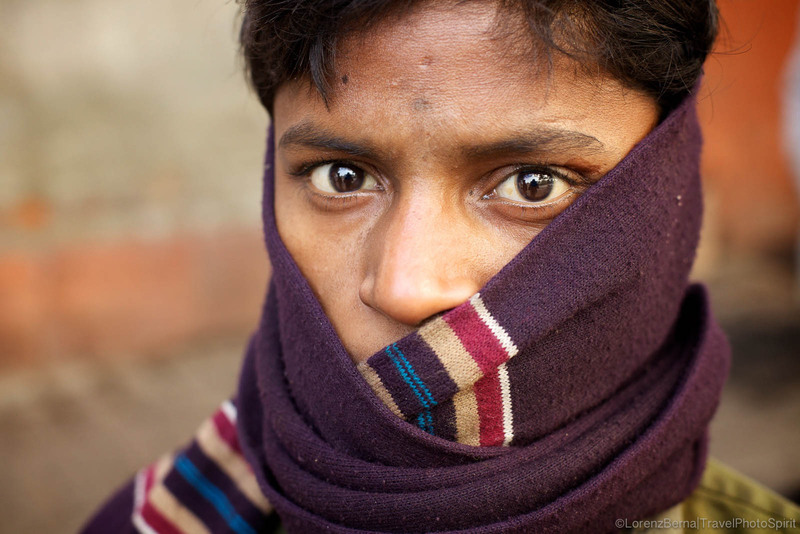 Street portrait in Old Delhi, of a young man covered from the cold in a blanket. 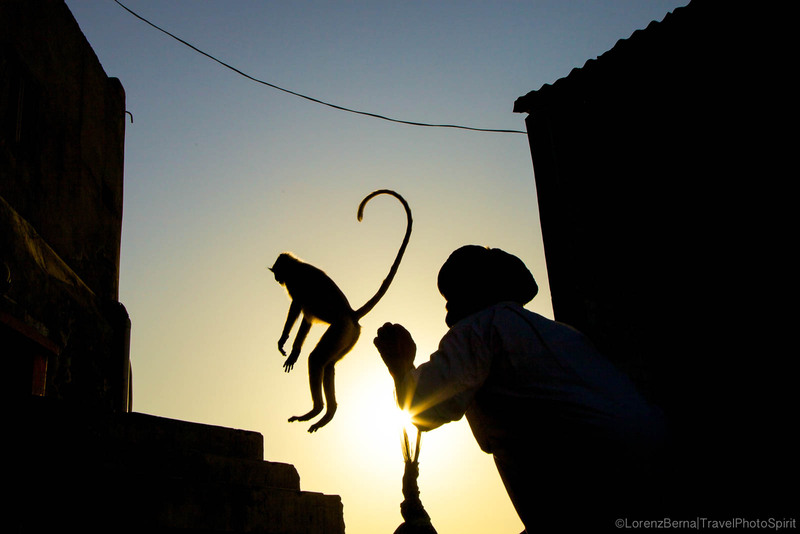 A Langur Monkey is jumping away from the guardian of Savitri Temple near Pushkar. 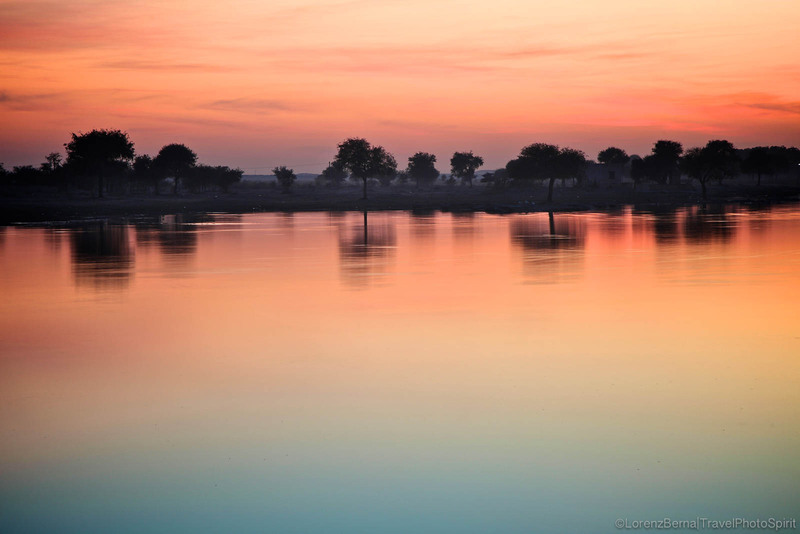 Sunset colors reflecting on Gadisar Lake, Jaisalmer. 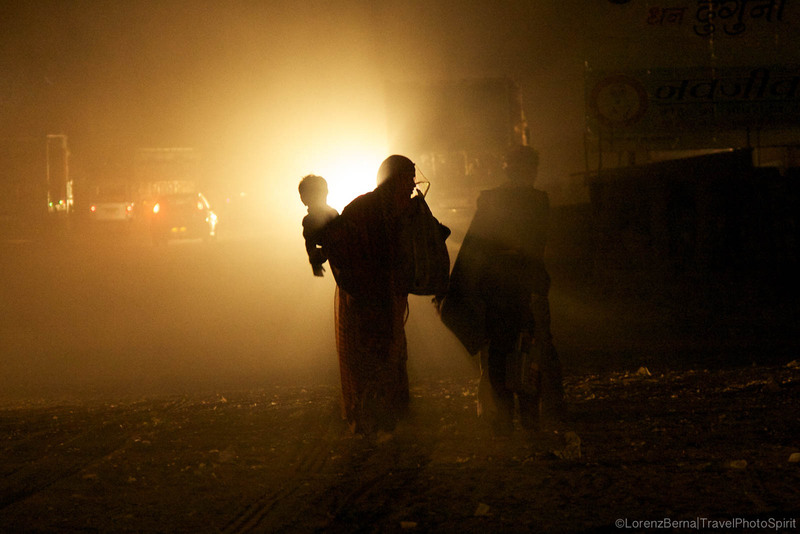 A Mother holding her child in her arms is walking in the car lights on the streets of Pushkar by night. 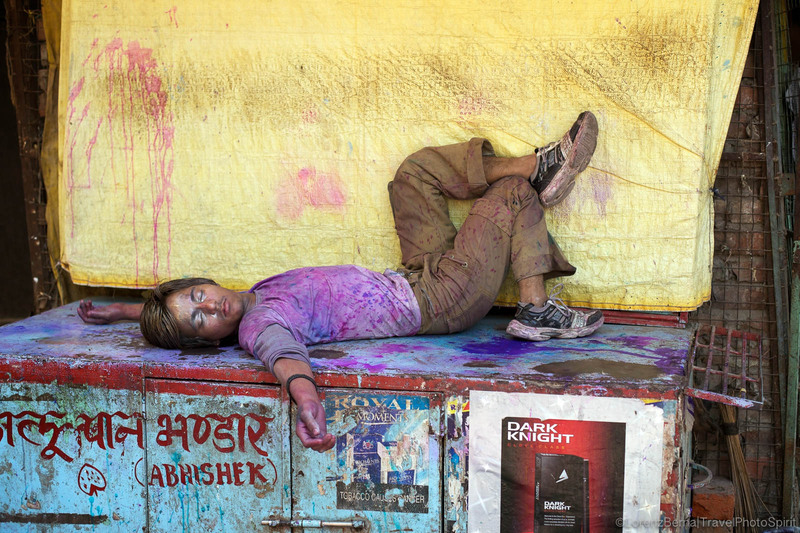 Exhausted, this young Indian Man is resting on a street stall after a full day of crazy celebration for the Holy Festival in Varanasi. 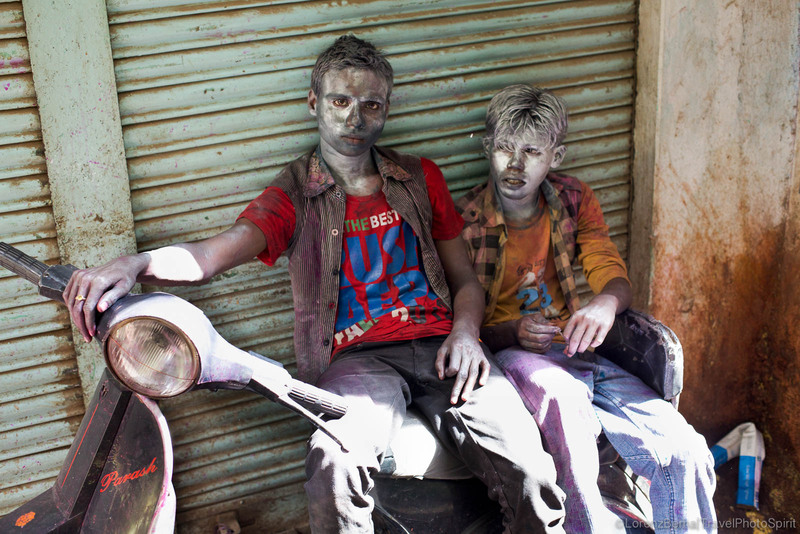 Young people during the Holy Festival in Varanasi, the Festival of Colours. 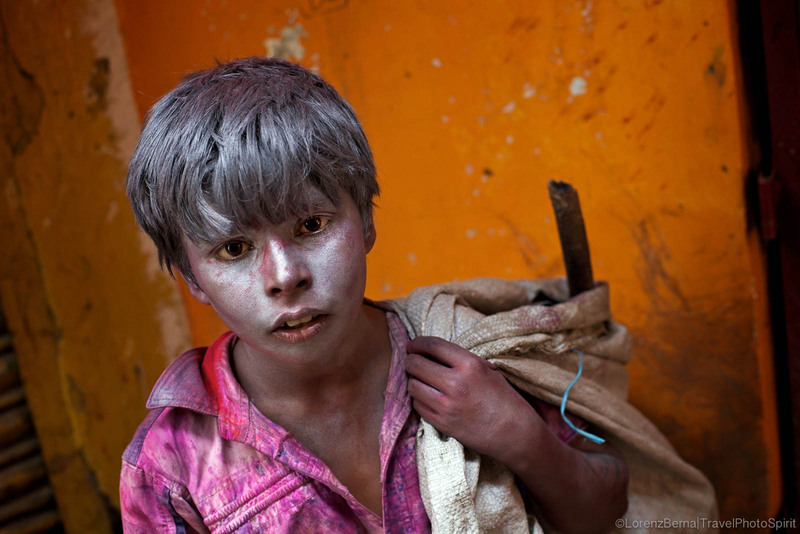 Child working as a plastic collector in Varanasi during the Festival of Colours. 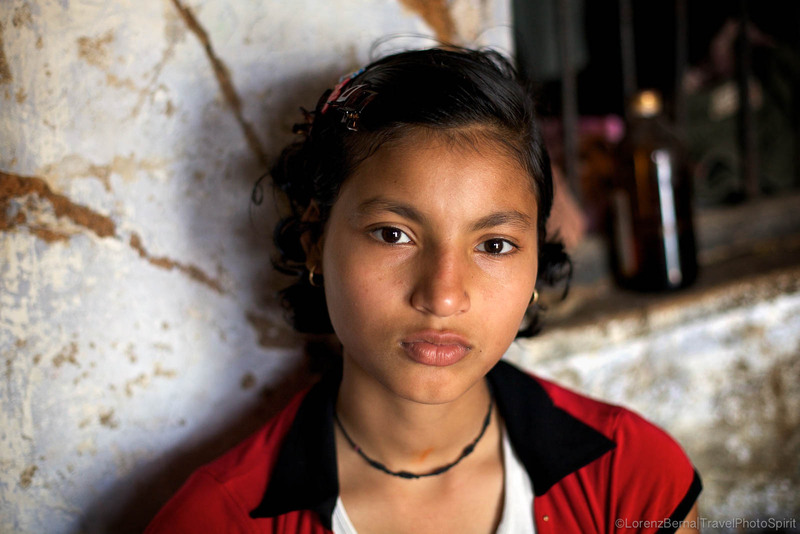 Portrait of a young Indian Girl in Varanasi. 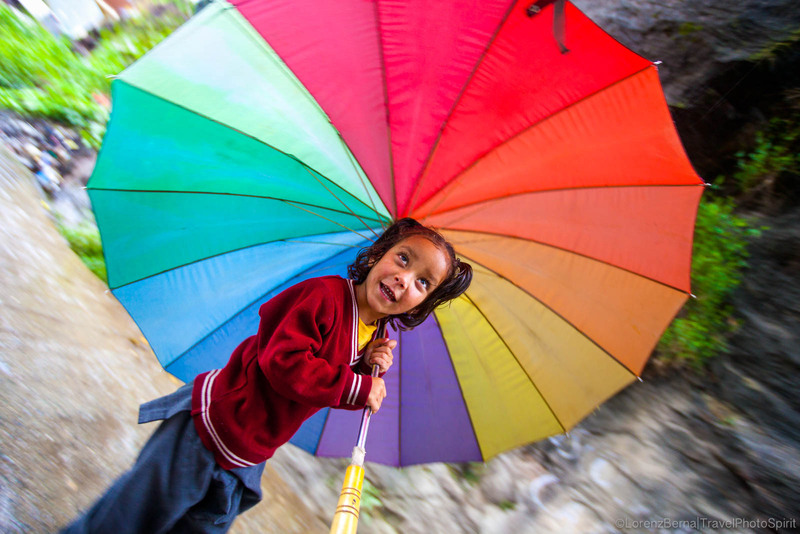 An 8 years old Girl from the Village of Old Manali in northern India, is going back home after School in a day of Monsoon. 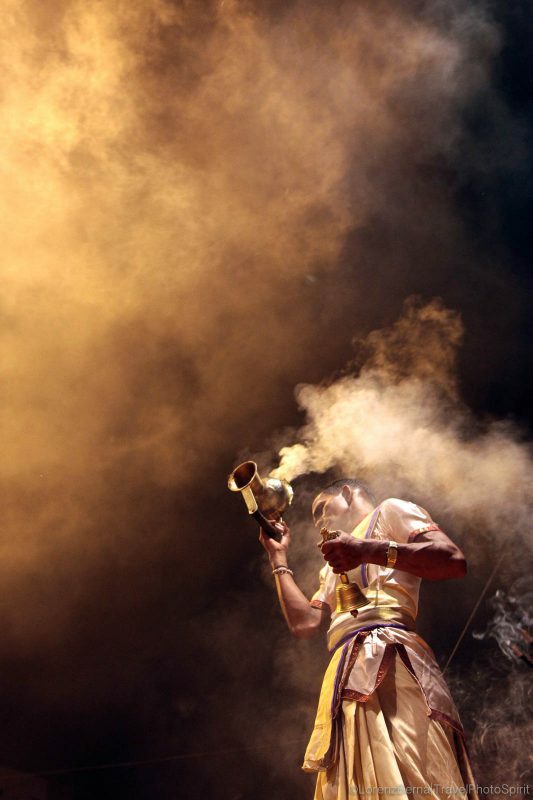 On the Arti ghats of Varanasi. 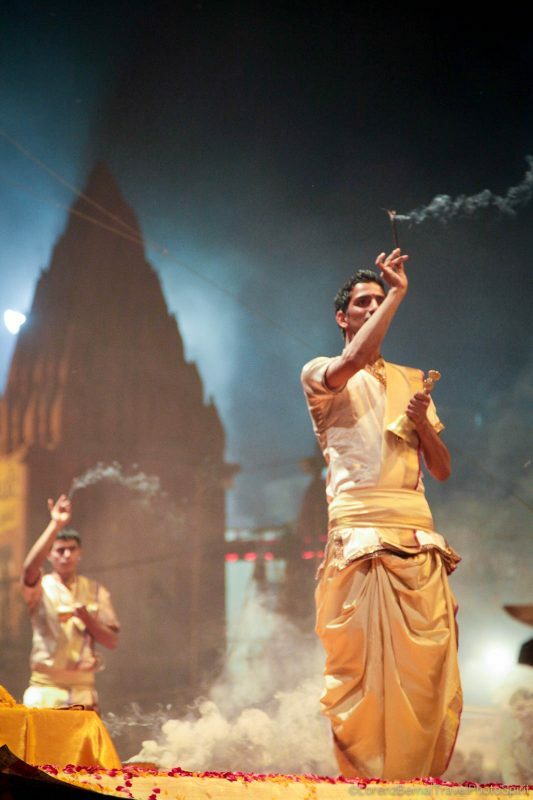 Evening Puja on the Ghats of Varanasi. 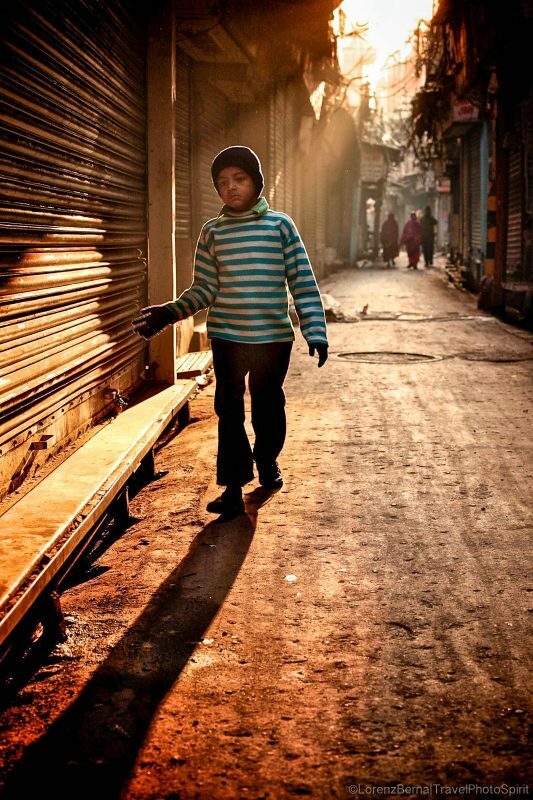 Child walking in the morning lights of Old Delhi streets. 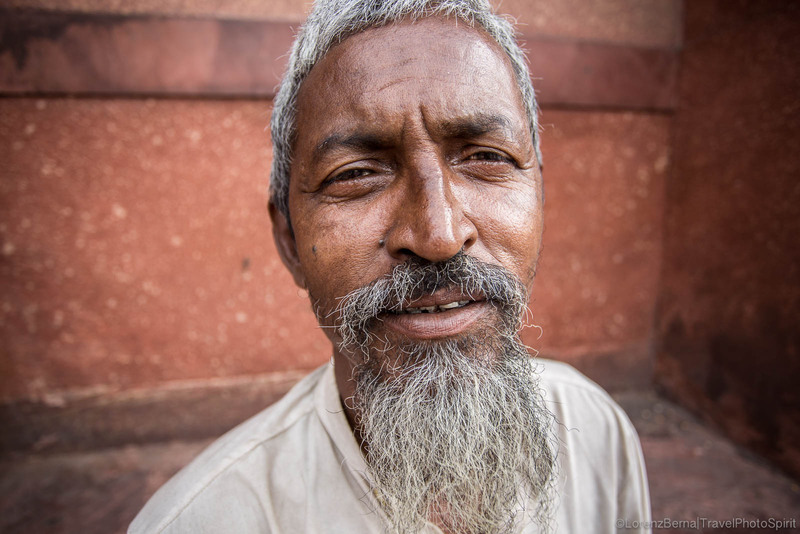 Indian Muslim man outside of the Jama Masjid Mosque in Delhi. 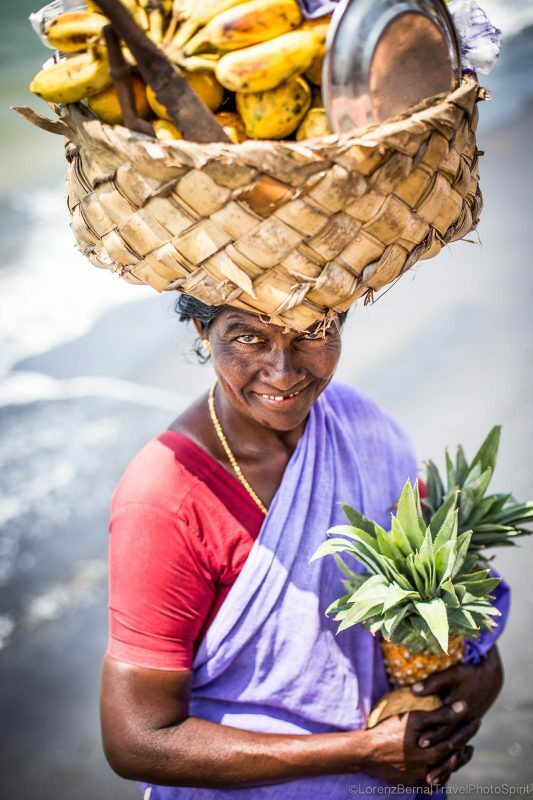 Fruit seller in the streets of India. 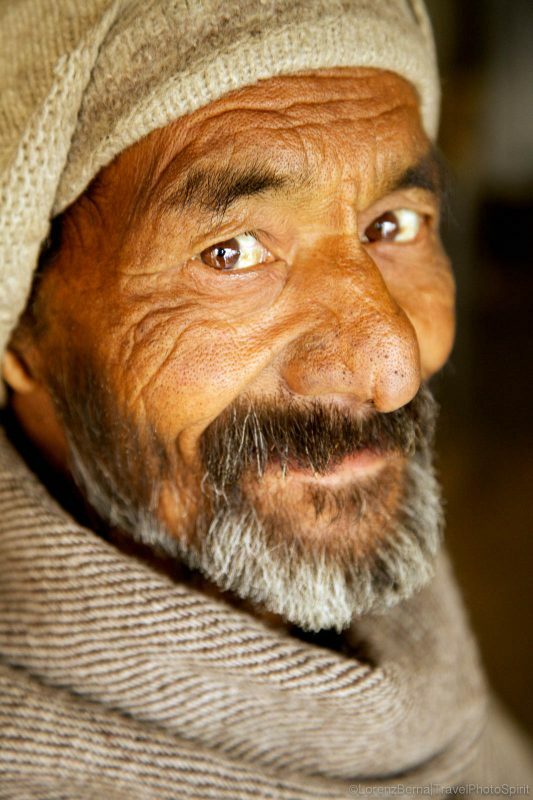 Smiling portrait of an old man in Manali, North India. 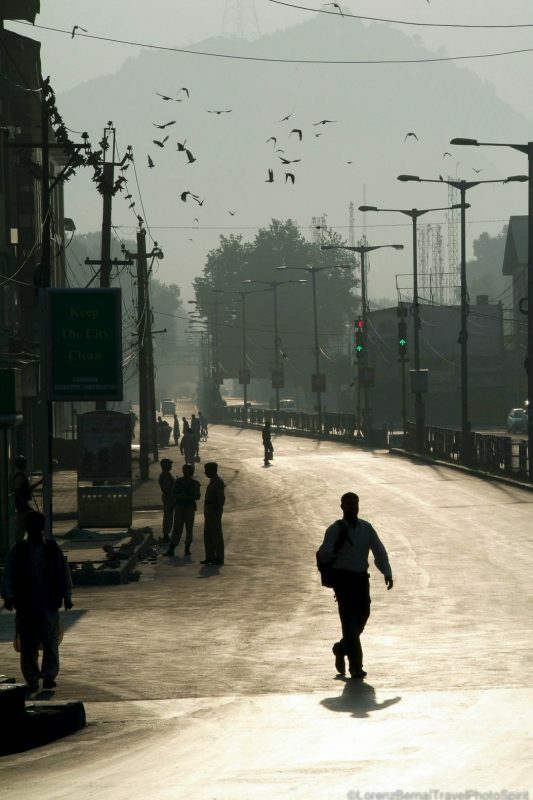 Silhouette in the morning lights in a street of Srinagar, Kashmir. 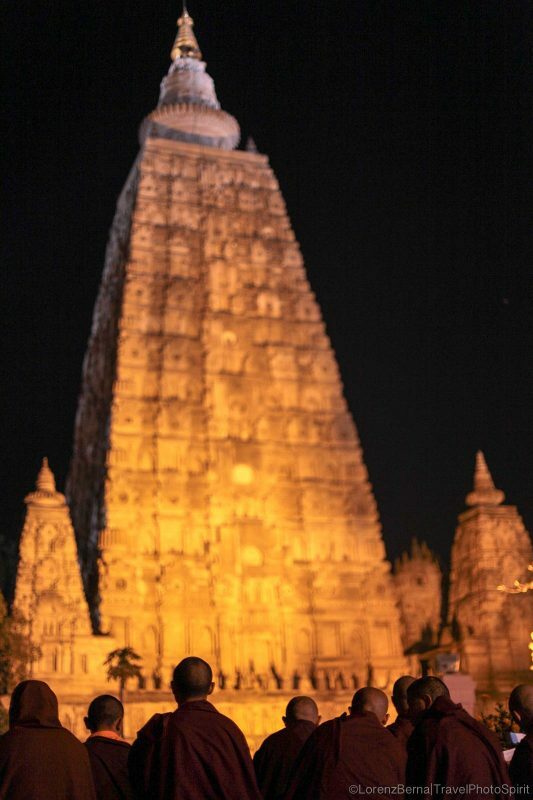 All-night long meditation for a group of Buddhist Monks, in the spiritual temple of Mahabodi in Bodhgaya. 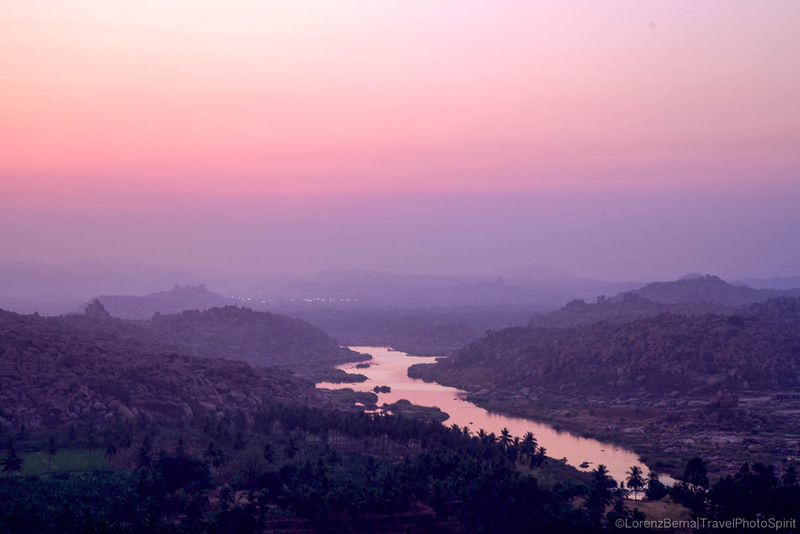 Landscape in the surroundings of Hampi. Mountains from Kashmir, on the way to Srinagar. 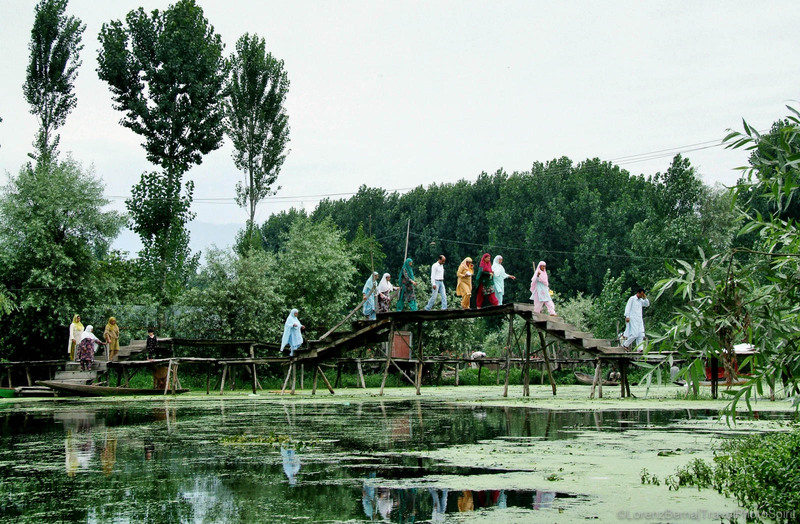 People crossing a small bridge over the canals in Srinagar. 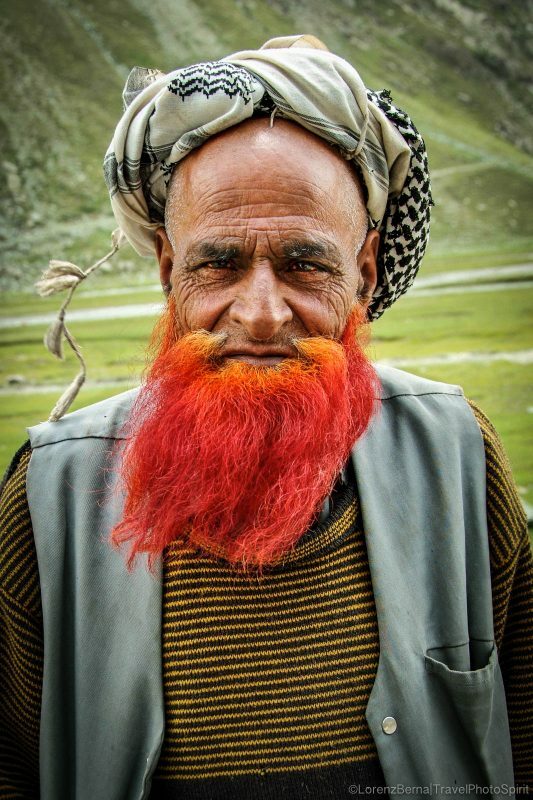 Muslim man on the way to Srinagar. 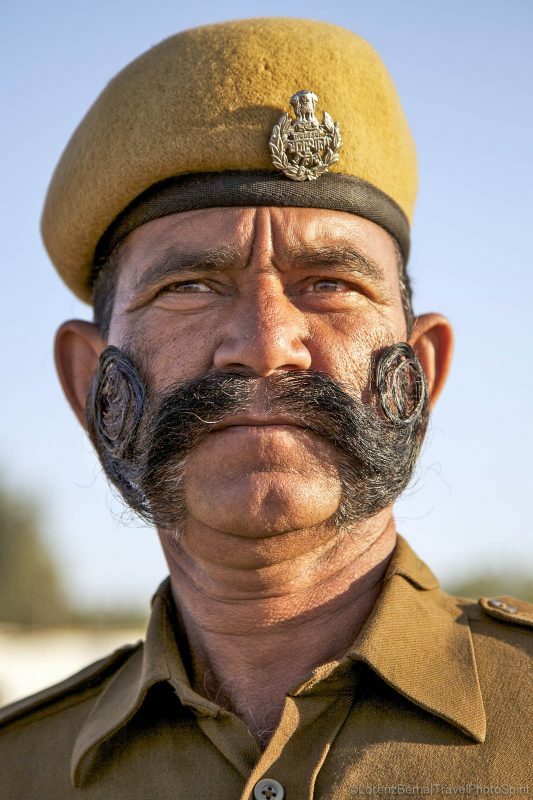 Rajasthani policeman in Jaipur, with very interesting moustaches for a Travel Portrait. 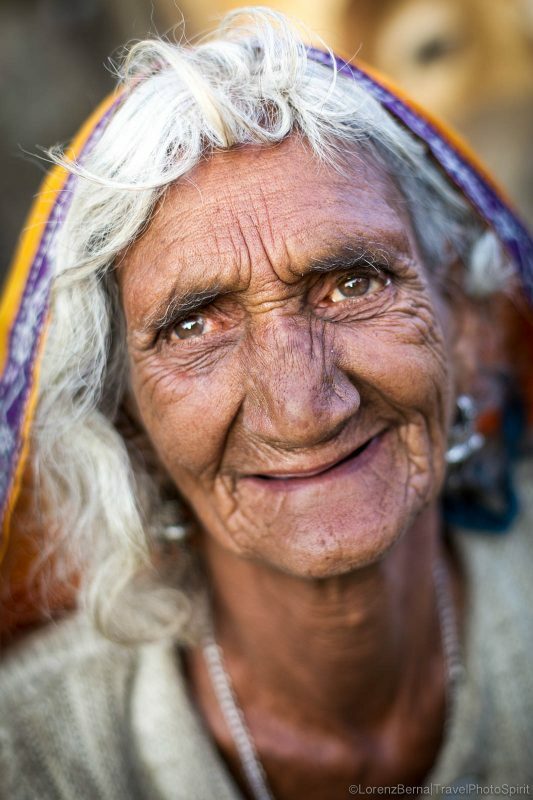 Portrait of an Hindu pilgrim woman in Pushkar. 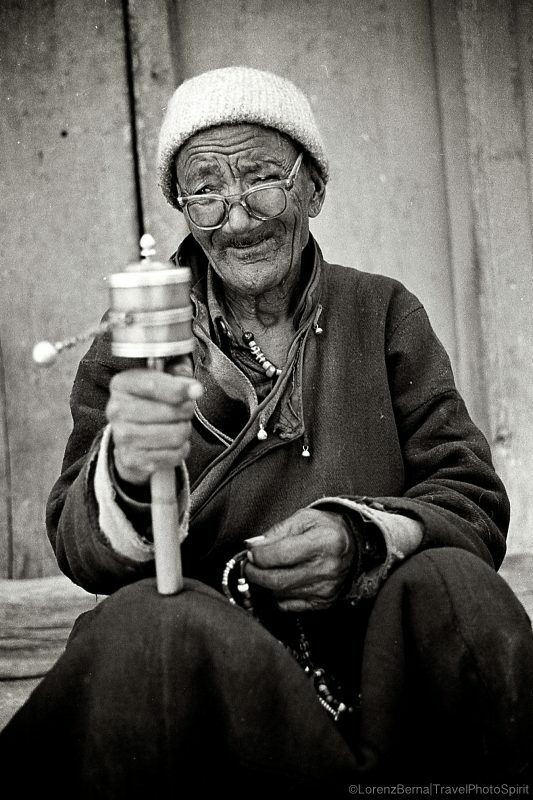 Old Tibetan man praying in Leh, using his prayer wheel while repeating the mantra "Om Mani Padme Hum". View from Tanglang La mountain pass at 5,328mt. 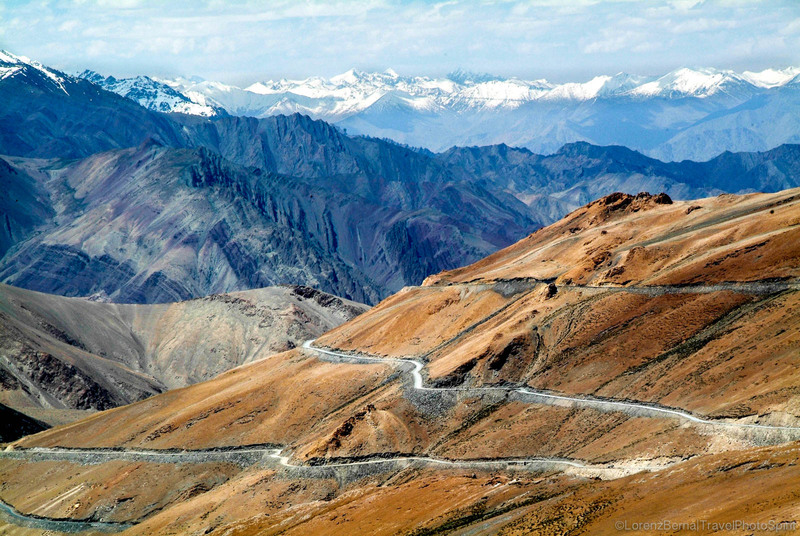 The Leh-Manali road is a very challenging road where it is common to find snow or water crossings, glacial melts and occasional landslides on the way. 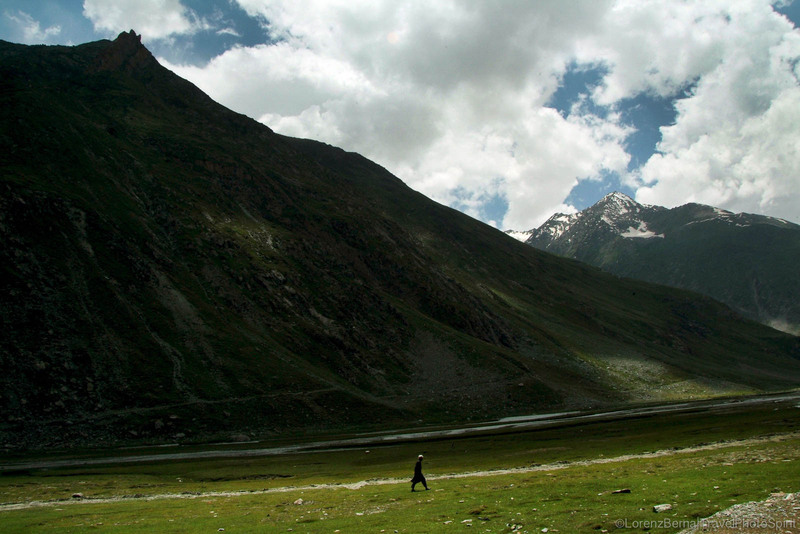 It crosses several high passes at over 5,000 metres which can get travellers to experience relatively serious altitude sickness. 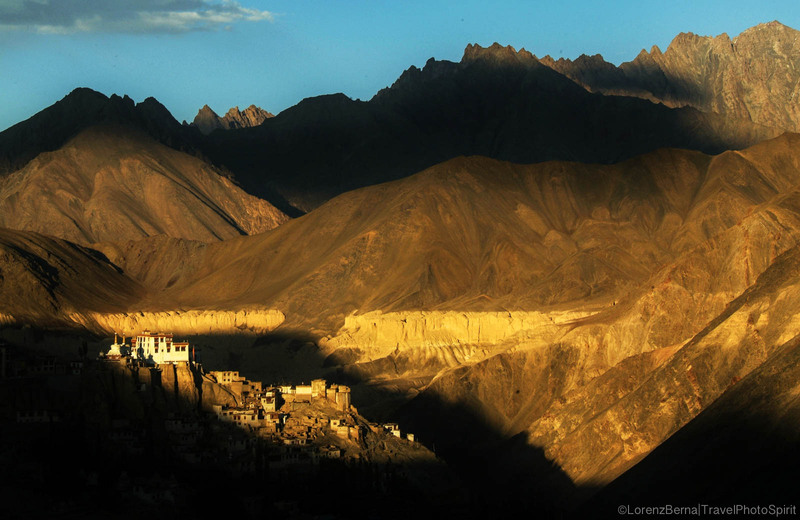 Lamayuru monastery is one of the oldest Gompa in Ladakh. With about 150 monks living there, it is also one of the largest one. The monastery is surrounded by many caves where, even nowadays, a few serious yogis come to spend part of the year in meditation. 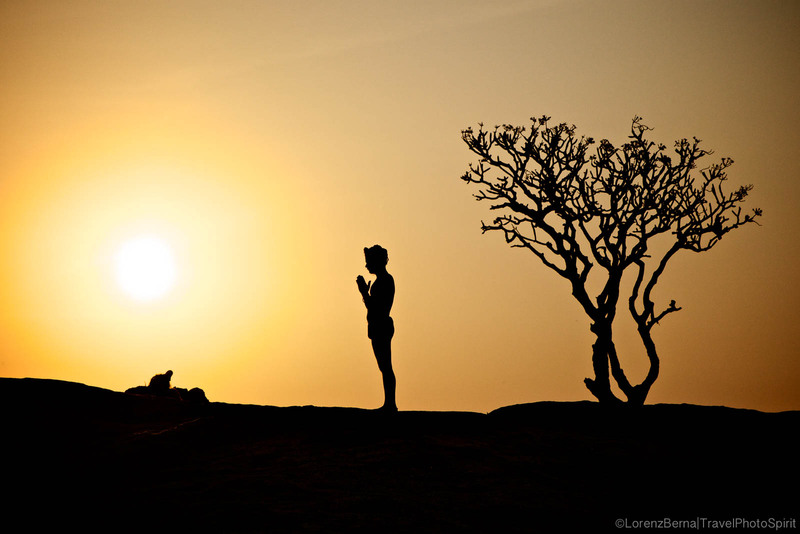 The Puja is a Hindu ritual to honour the whole creation and cultivate gratefulness for what is given to us.